The scent of the hip and cool downtown seductress. A warm, lustful, slightly elusive downtown bouquet that's come-hither all the way. If the Mimosa is your favorite blossom, Eau de Noho will be the perfect match for you. It shows the Mimosa in all its glory, shows off all its facets. 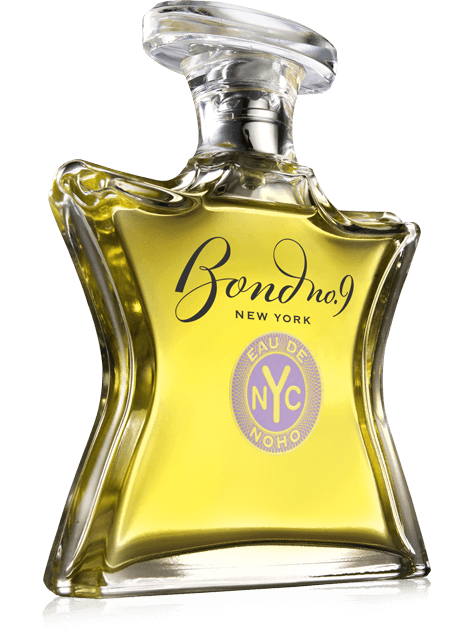 Like a watercolor painting, Bond mixes the Mimosa with soft accents of fresh violet leaf, some mossy notes and the lasting and comfy Cashmeran molecule. This is a green floral with a slightly woody drydown, that fits into spring and summertime, for those who want a subtle scent to enjoy all day.